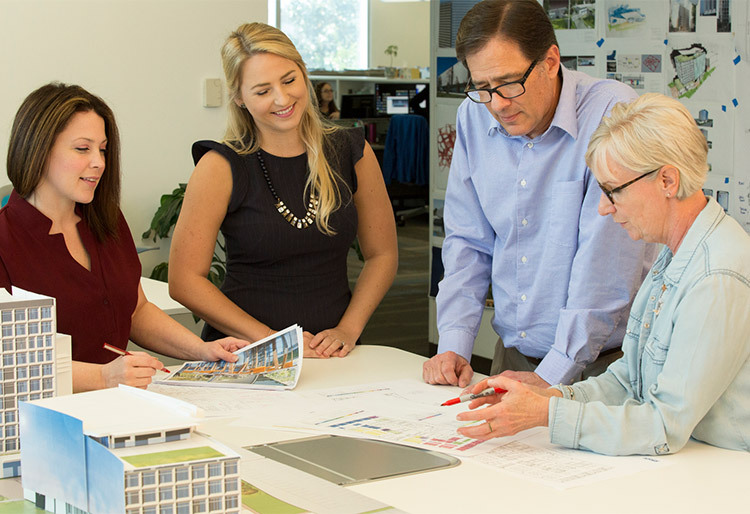 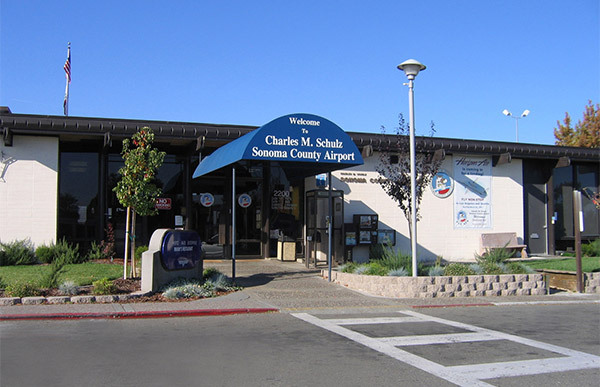 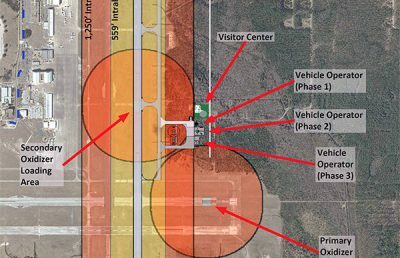 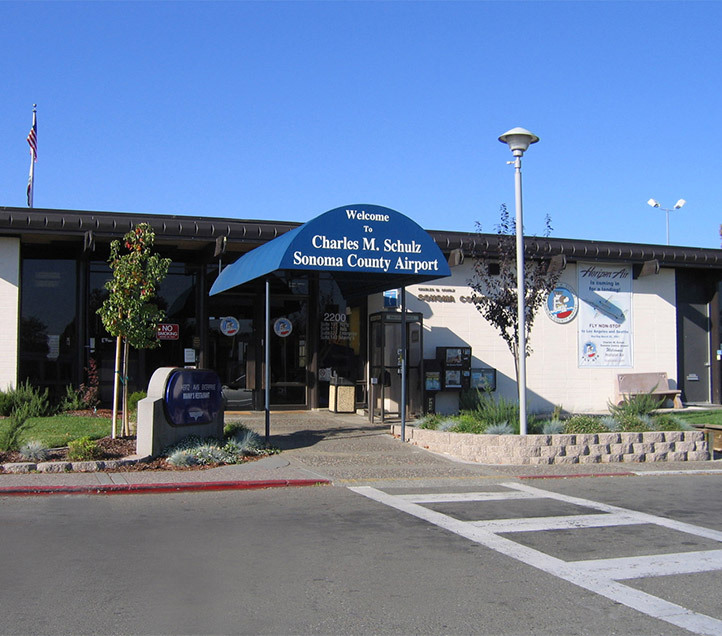 Sonoma County selected RS&H to prepare federal and state environmental review documentation on the proposed projects at Charles M. Schulz–Sonoma County Airport. 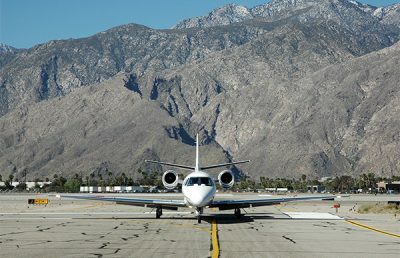 The key issues to be studied in the NEPA Environmental Assessment and the CEQA Environmental Impact Report include noise, air quality, surface traffic, wetlands, threatened and endangered species, water quality, and land-use compatibility. 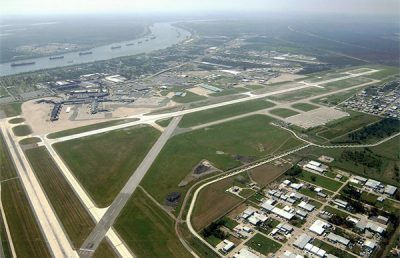 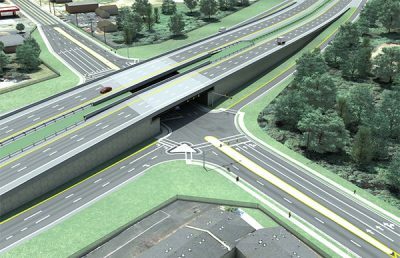 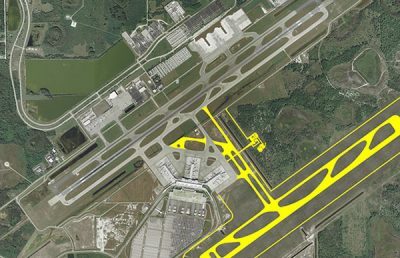 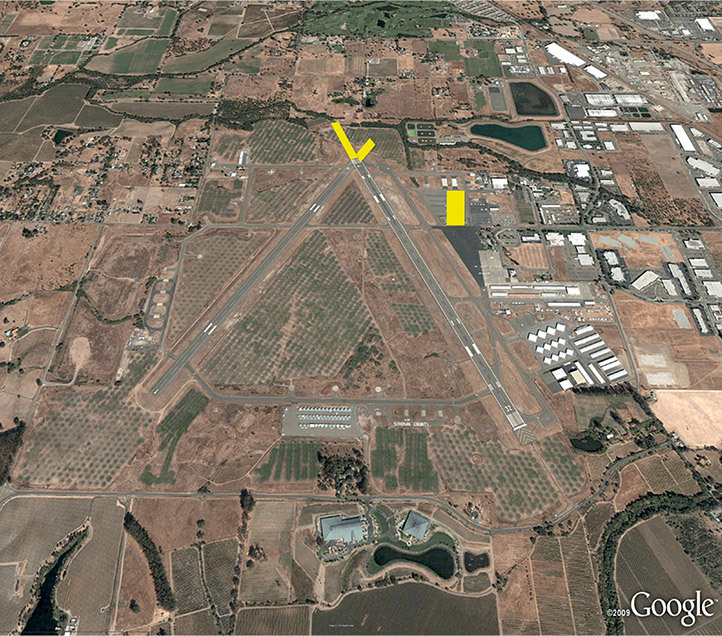 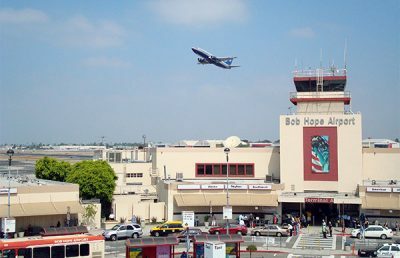 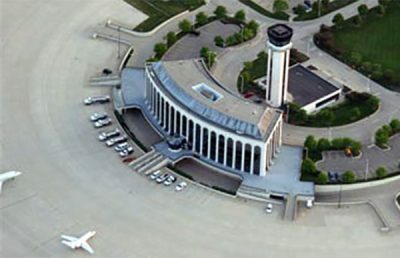 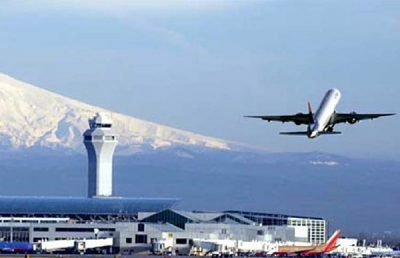 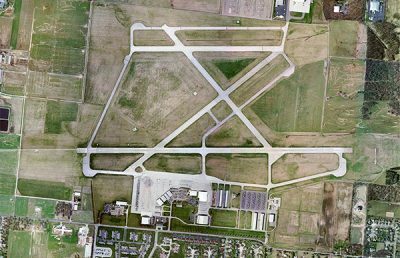 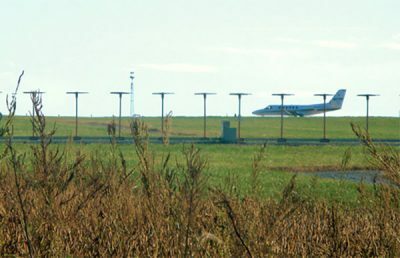 The projects at the Airport included the extension of the main air carrier runway, a taxiway extension, the development of a new terminal building and ARFF facility, the development of new parking facilities, relocation of NAVAIDs, installation of airfield perimeter fencing, relocation of internal service roads, and the acquisition of approximately 40 acres for approach zone protection and Runway Safety Areas.